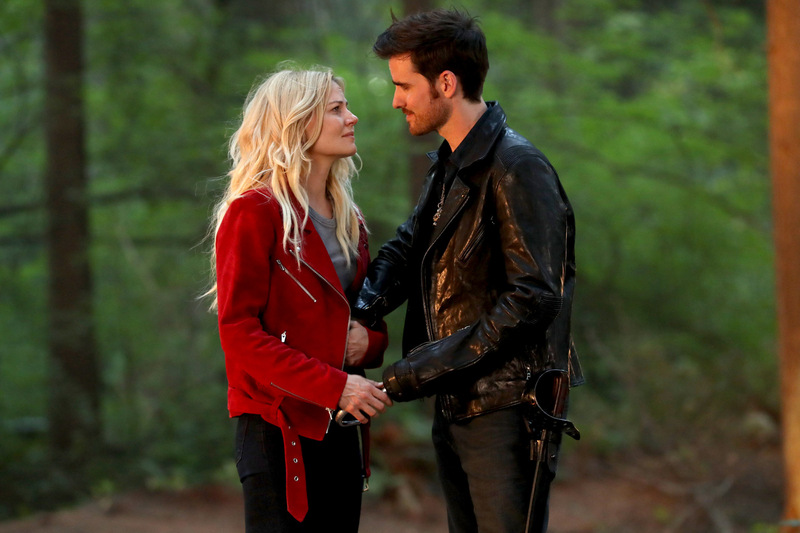 September 13, 2017 | In fall of 2016 ABC’s fairytale series “Once Upon a Time” returned for its sixth season which was full of additional fairytale characters and new adventures for the old ones. 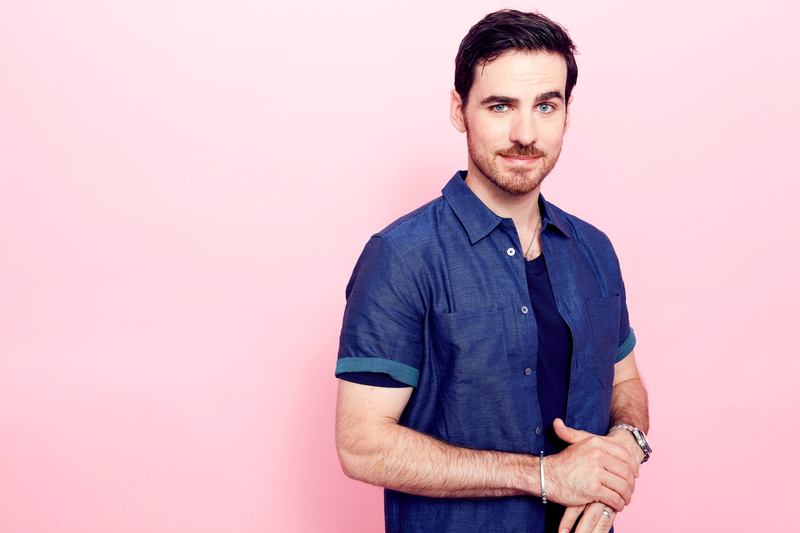 On the 13th of September season 6 of “Once Upon a Time” premiers in Germany at RTL Passion and in this interview we had the chance to ask actor Colin O’Donoghue about his character Captain Hook and his acting career so far. You’ve been part of “Once Upon a Time” for quite a while now. 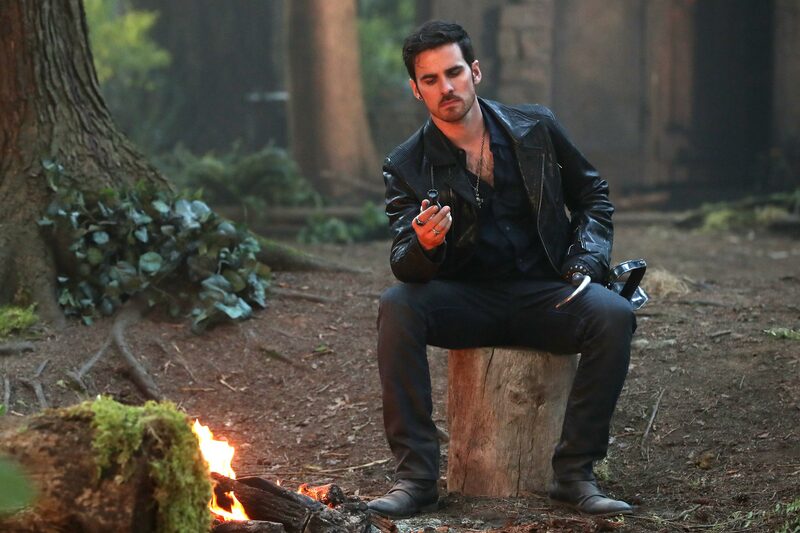 Did you think six years ago that a character like Hook would be one of the good guys? 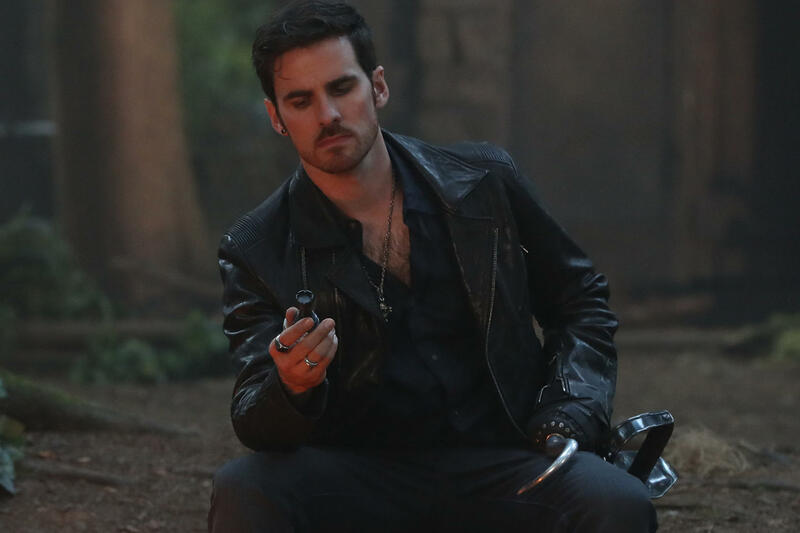 I always knew that Hook was a bit more complex than an out and out villain, but didn’t expect him to become who he became! How did you get the role of Hook? I auditioned for the role, fully expecting to not get it, thinking I was too young to play Captain Hook! I went in with a very clear idea as to how I’d want to play him. I feel very lucky! Is there another fairy-tale figure that you would like to embody? Maybe the Wolf from Red Riding Hood! You had an accident and broke a foot during filming of the musical wedding episode in season 6. What was the biggest challenge for you during that time? Hopefully you feel fine now, did everything heal well? Haha! Yep, I broke it dancing. All is mending now thanks. It was challenging dancing on it for 8 hours after! Can you tell us a little bit about the origination of your song “Revenge is gonna be mine”? I know the writer wanted it to be a kind of Pirate shanty, but in the style of Queen. I think Alan Zachary and Michael Weiner did an amazing job on all the songs. What was your reaction when you found out about the big wrap at the end of season six? I was happy for both the fans and the characters that they got their happy endings. The show took people on an amazing journey over the 6 seasons and I think they deserved that ending. For the first time you get a cursed counterpart in season 7. 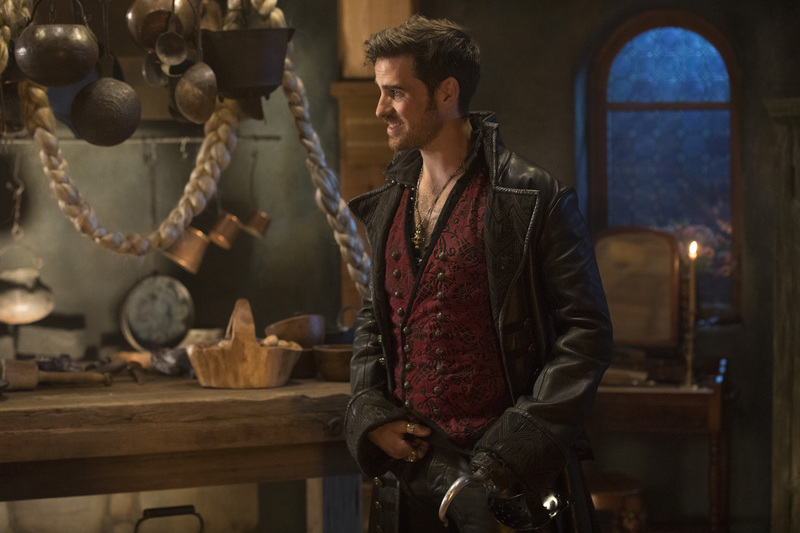 What will be the main differences between Hook and Rogers? I have a prosthetic hand! I’m a cop, and that’s about all I can say at the minute! What kind of ending do you wish for Hook / Rogers? Haha! You won’t catch me that easily! Happiness! Is there a fairy-tale or a story you would like to see on “Once Upon a Time”, which hasn’t been picked up on the series yet? I’m not sure what we haven’t done yet! We’ve had a lot on the show!! Some years ago you were member of the Irish band “The Enemies”. Do you miss the musical activity? I definitely miss playing music, but I love being on the show. I have a guitar at work I play around with when I’ve time. You do a lot of theatre. How do you handle both, theatre in Europe and your TV show in America? I used to do a bit of theatre, but the show shoots for 9 months of the year, I haven’t had a huge amount of time. I do miss it though. What are your plans for the near future? Are there new projects in theatre, TV or movie that you can tell us about? At the minute I’m busy shooting season 7. It’s hard to look past the next 8 months. You and Sam Heughan from “Outlander” dressed up like the other one. Was it fun wearing a kilt? And can you imagine playing a role on “Outlander”? Haha! That was fun. I love a kilt! Who doesn’t?! Not sure my Scottish accent is good enough! You’d have to ask Bobby! Since myFanbase is an online magazine about TV shows we would like to know what your favourite shows are? I loved “Hannibal”. I don’t get a huge amount of time to watch TV. Thank you so much for making time for us, Colin. We wish you all the best and are excited to see you in the new season of “Once Upon a Time”.